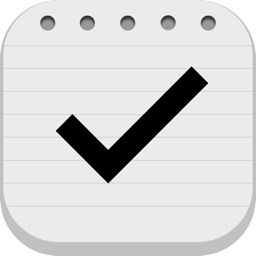 Super ToDo's by Howlin Interactive, Inc.
Super ToDo's is a powerful and fast way to organize all the lists and tasks in your life. 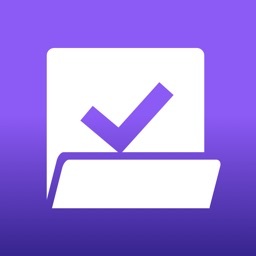 It features rock-solid syncing with iCloud so your lists are available on all of your devices: iPhone, iPad, and even Apple Watch when using cellular connectivity. It also supports the most modern features in iOS, including drag and drop, Siri, Safari share extensions, Today widget, location and time-based reminders, Siri Shortcuts, and much more. 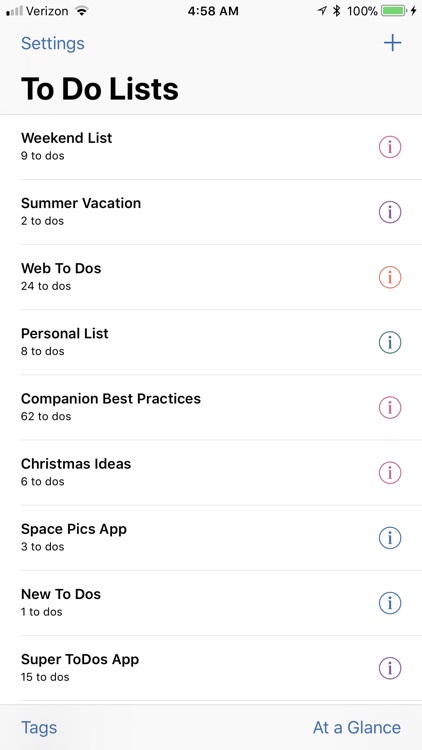 Drag ToDo's from list to list. 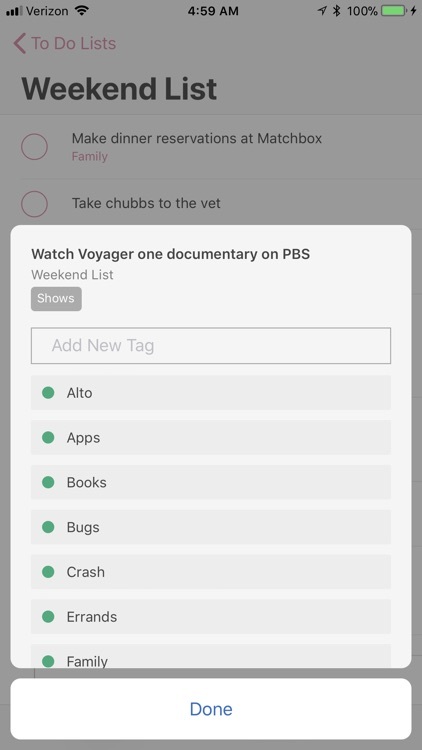 Drag images into ToDo's. Drag ToDo's into other applications. 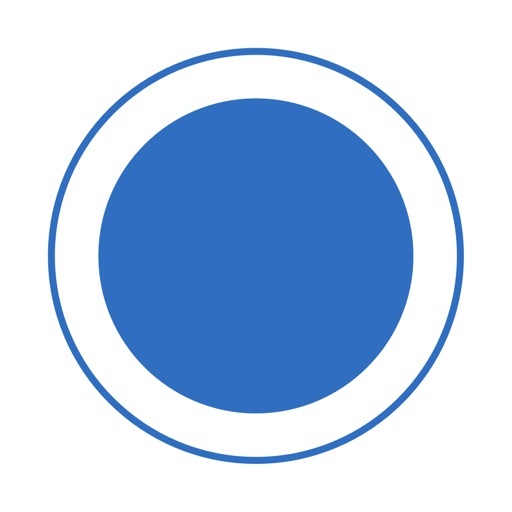 Drag text from other application to create ToDo's or add notes. And much more. 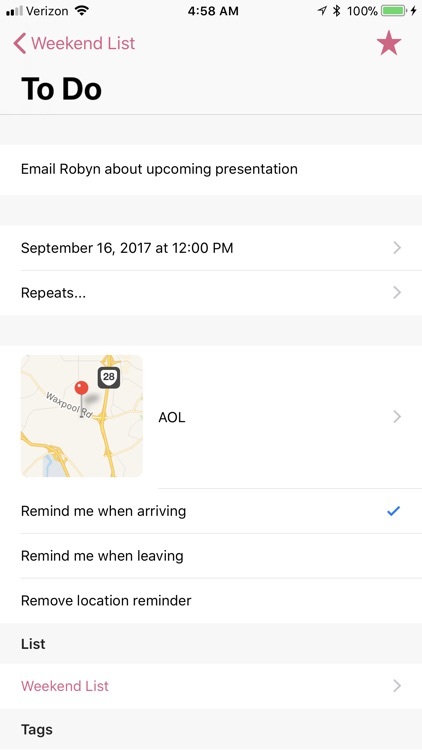 Native Siri integration - create new tasks from Siri directly to Super ToDo's. 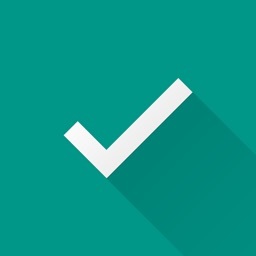 Say "Create a task using Super ToDo's to pick up milk" and it's done! 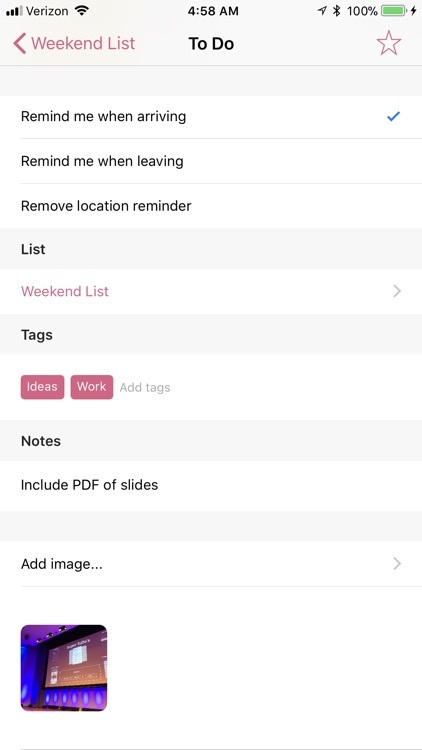 Ability to add images as attachments to ToDo's. 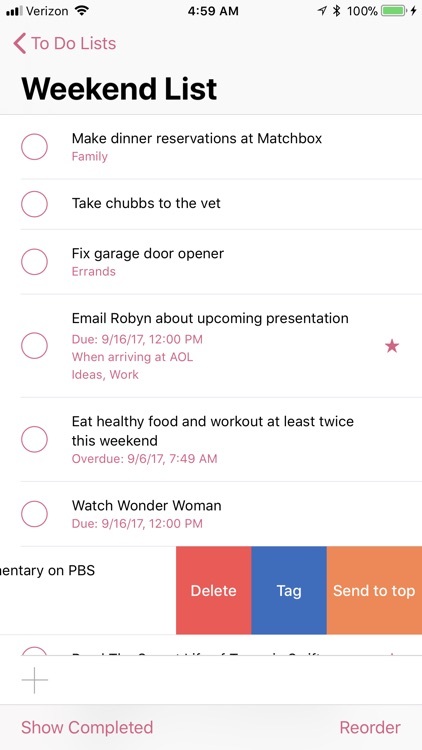 Set repeating options for ToDo reminders. 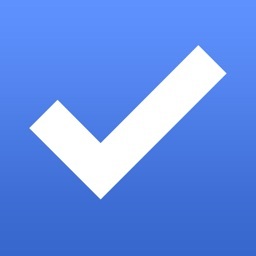 Swipe on ToDo's to easily perform actions. Handoff between your iPad and iPhone. 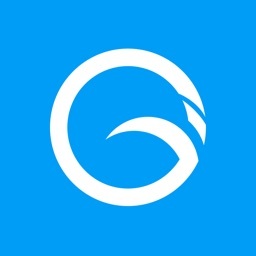 Thanks for your support and we hope you find Super ToDo's as useful as we do! 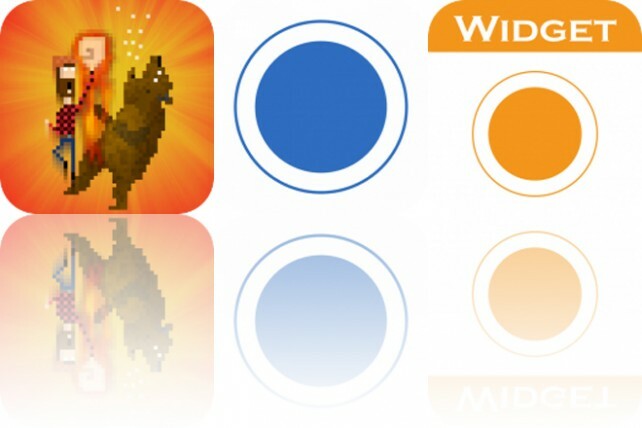 Today’s AppsGoneFree list includes an action game, a task manager, and a reminders widget.